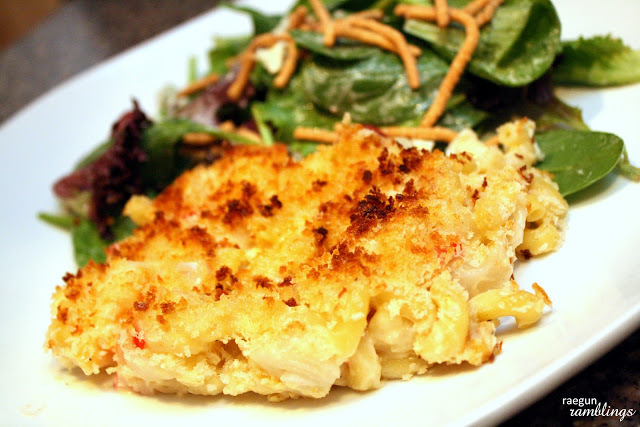 I’ve had a bunch of people ask for my recipe for Seafood Mac and Cheese recipe. I’ve listed it a bunch in my weekly What’s for Dinner section of my newsletter but now I’m finally sharing it. Yay! 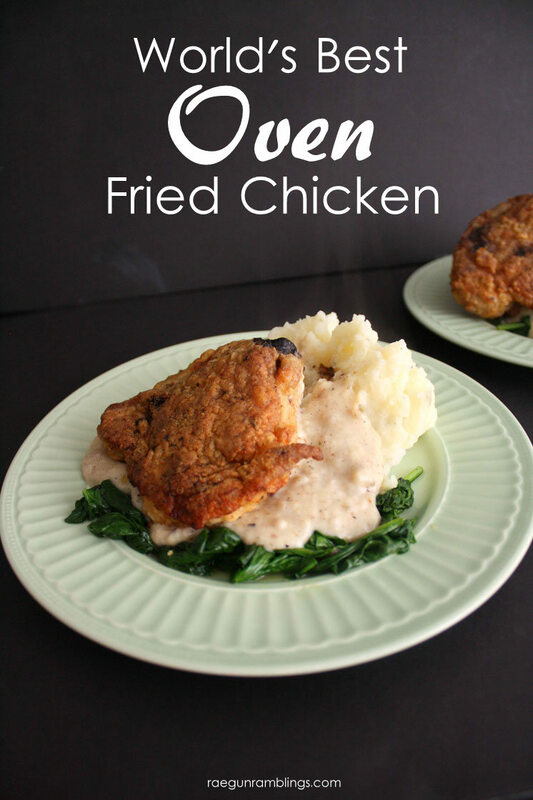 It’s one of my favorite dinners because it’s total comfort food with a little flair. This recipe makes 2-3 adult sized meal portions. The musicmaker and I eat a lot and we split this but you can easily double or triple the recipe. The proportions of fish are definitely a preference thing so just use what you have or what sound good to you. If any of your seafood is raw cook it in 1 TBS butter once almost cooked through add the rest of the seafood and a sprinkling of Old Bay seasoning to taste. Remove from pan. Using the same pan add remaining butter over medium heat and flour to make a roux. Slowly add milk while stirring to make a cream sauce. Add cheese and melt though. Add salt and onion powder to taste. Next add 1/8 to 1/4 C pasta water and pasta reserving water in case you want it thinner. You can serve it now as a saucy pasta but what I think makes this special is this next step. Pour into casserole dish. Cover generously with Panko breadcrumbs. Spray with Pam and broil until crisp. Yum! I love Macaroni and Cheese and my husband doesn’t. I think these may be the trick to swaying him to our side. THat’s kind of heartbreaking that he doesn’t like mac and cheese! Yes I think it’s different enough it may satisfy both of you guys. Hopefully we can convert him. Yummy! That looks amazing! I am so trying this! Seriously, this looks so unbelievalby delicious!!! Looks delish! I live on the coast of NC and can’t wait to try this with some local sea food! 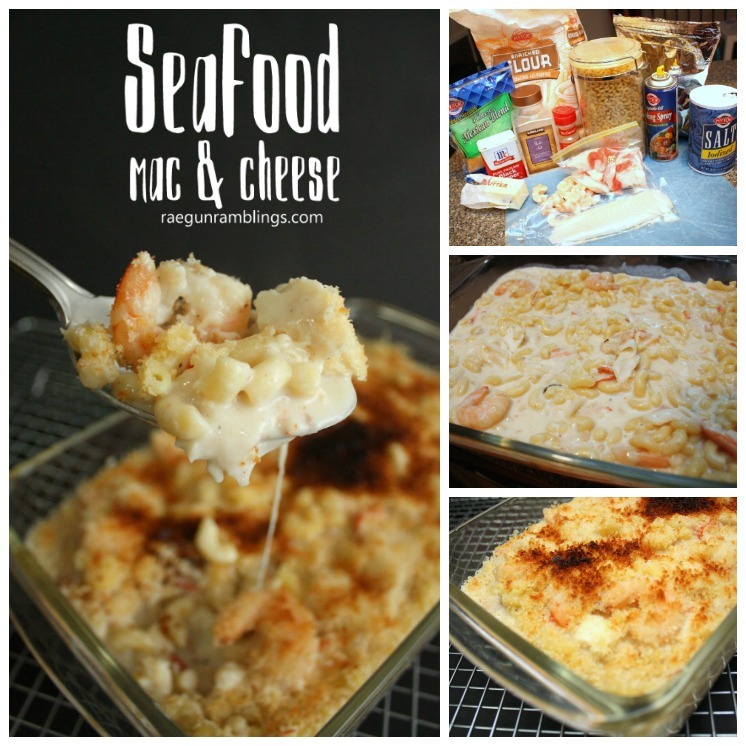 I love seafood and I love mac and cheese. Why didn’t I think of this before? This is the best thing since sliced bread. Thanks for the recipe! I’m glad I stumbled on your blog from the made with love Link up! I am lactose intolerant, but I may have to break my routine to try this. I pined this! It looks so good I want to reach right in a take a bite! I MUST try this!!! It simply looks DELICIOUS!! What consists of Old Bay Seasoning? I’m wondering if I can get that here. OMG, yum! 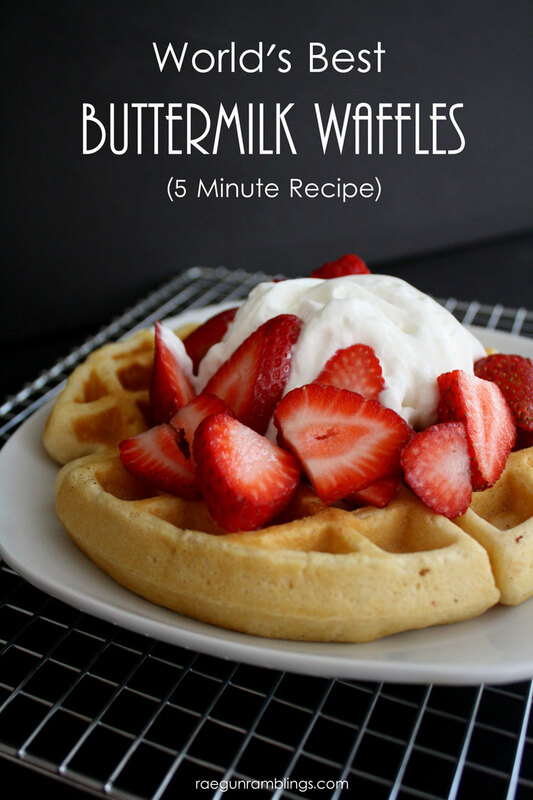 I want to make this now, but it is only 1130am in the morning. I have just added the ingredients to next weeks shopping list! Yes, I will have 3 servings please. Hehe! Looks delicious, I would make this but my husband is iffy on new things. I might have a guilty pleasure and make it all for myself. Looks good. Thanks for linking up at Romance on a dime! 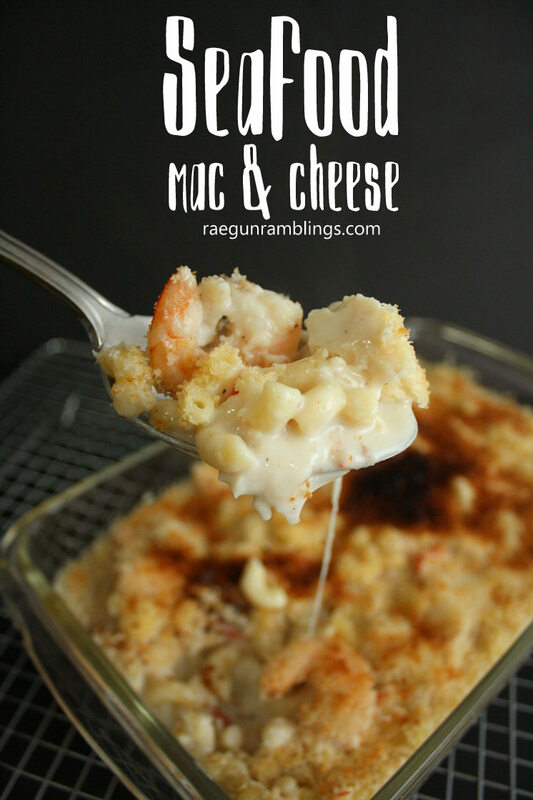 Love this twist to ordinary mac and cheese! I LOVE seafood…this looks amazing! This sounds absolutely amazing! 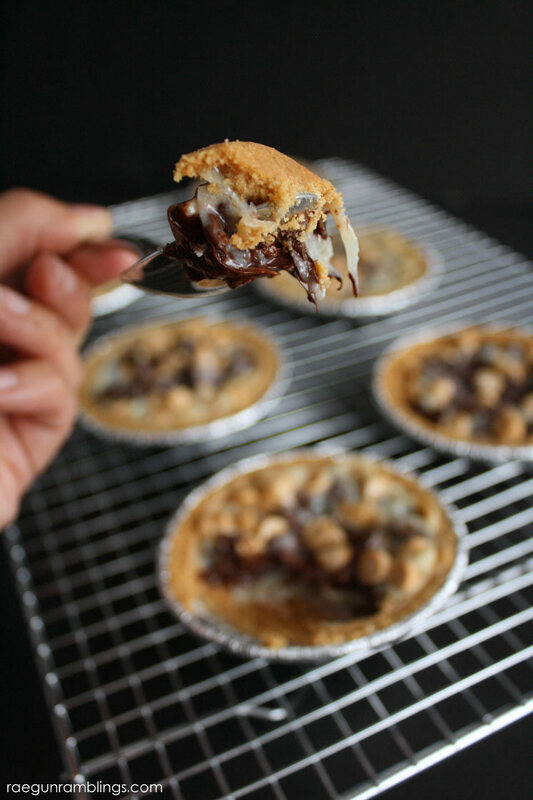 Love the crunchy top! This sounds amazing. Definitely “pin worthy.” Thank you for sharing! I love adding things to mac and cheese. It looks great. Thanks for sharing at Sharing Saturday!